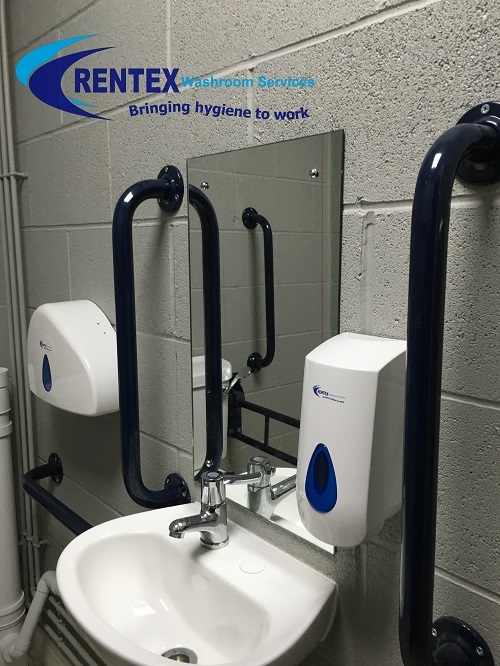 Rentex welcome a new member to our team, we are pleased to have our new washroom business development executive on board and sharing our views and values of maintaining customer satisfaction whilst remaining competitive within the washroom and hygiene service industry. 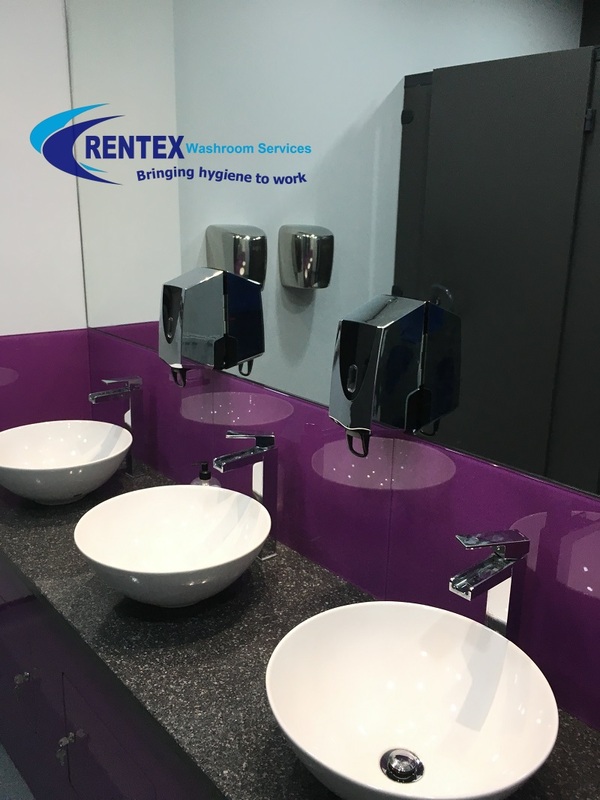 Bringing with her a wealth of industry knowledge and years of experience within the washroom and hygiene sector we are sure that Sue will settle in perfect at Rentex Hygiene Services Ltd.
Washroom Business development executive disillusioned with the corporate culture and red tape of a large national washroom service provider. Seeing the attraction of working with a small family owned proactive business which was a key part of our joining our team. 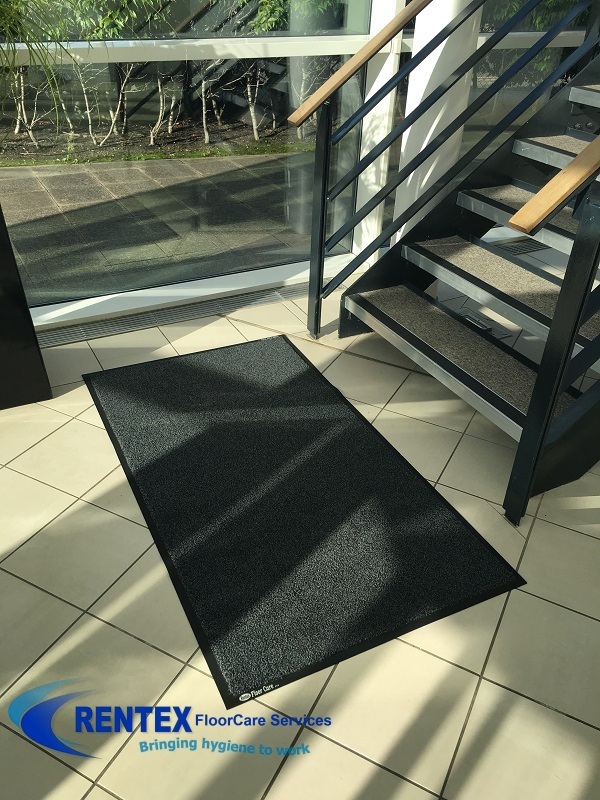 If you are in the process of moving premises or looking to improve your facilities please contact us. 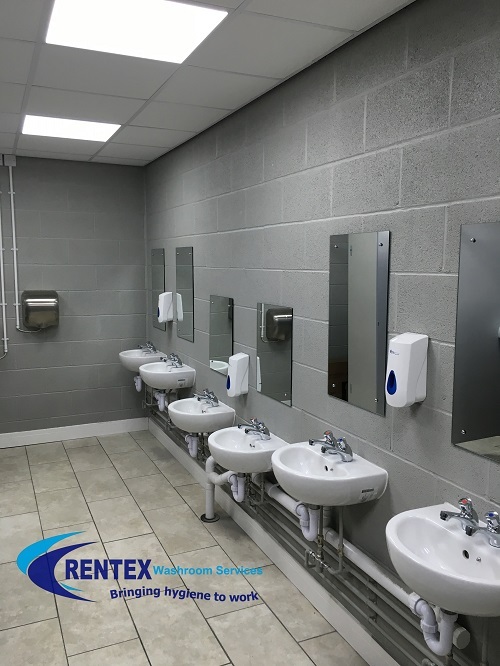 Our experienced washroom services business development representative will tour your facility with you to assess your service requirements. After the survey we will then recommend the most economical washroom services program based on your objectives, budget and hygiene protection needs. With more and more emphasis placed on business facilities the washroom plays a key roll in what your clients and staff may judge you on. 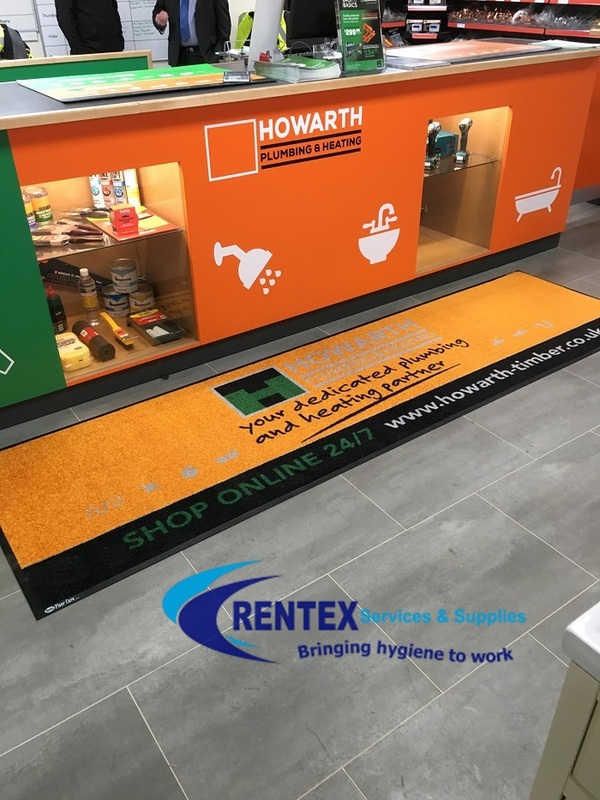 At Rentex Hygiene we do not sub-contract out our sanitary bin services like most online companies. 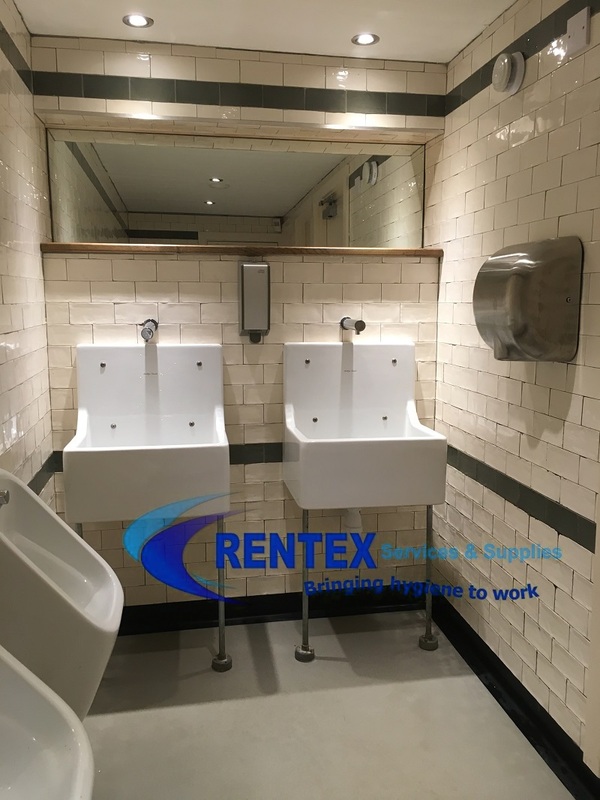 Rentex allocate each site with its own ladies sanitary hygiene disposal unit, on service we do not exchange sanitary bins with another user’s old waste disposal units. Commercial Neutrabin waste sanitisers used by our service team.